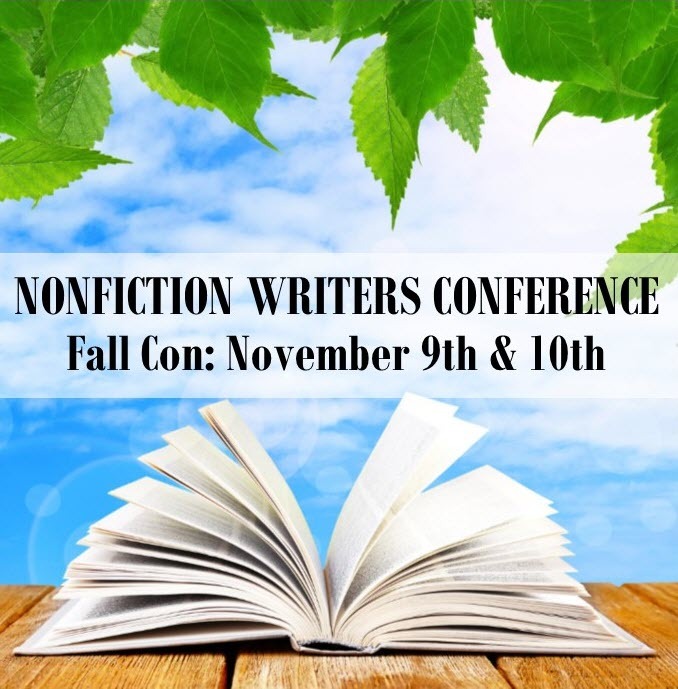 Nonfiction Writers Conference this Thursday 9th and Friday 10th. This event is virtual and attended via phone or Skype*. Times noon to 4pm EST each day. Jim Horan – Opening Keynote: Are You Ready for Your Author Business to Get Easy? Cost is US $99; members of the Nonfiction Authors Association have discounted conference access. This entry was posted on November 5, 2017 by Alton Chapter in Writer's Ink News and tagged author education, book promotion, business of writing, non-fiction, use of social media, writers conference.